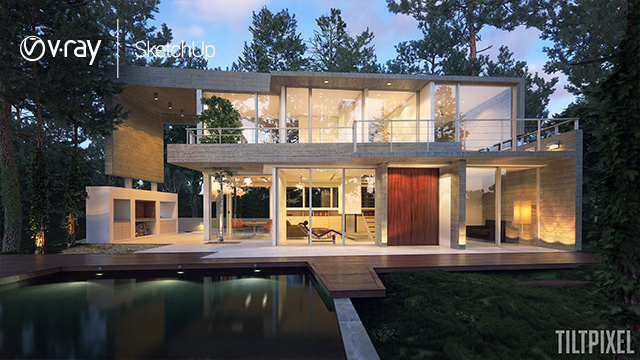 Render high-resolution, photorealistic images directly in SketchUp. 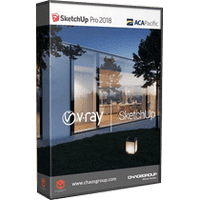 V-Ray 3.6 fully supports SketchUp 2018, it’s easy to use and easy to learn. ou can choose among GPU, CPU, or Hybrid Rendering mode depending on what best suits your project and hardware. Fine-tune lights and materials and see the results right away. New Viewport rendering now available. Render any type of natural or artificial lighting. Simulate realistic daylight for any time and any location. Quickly create realistic atmoshperic depth and haze. 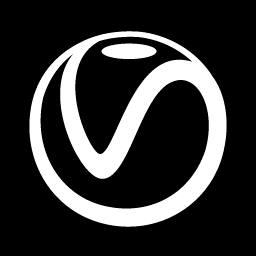 Import and render V-Ray scenes (vrscene) from other applications, such as 3ds Max, Rhino and Revit.